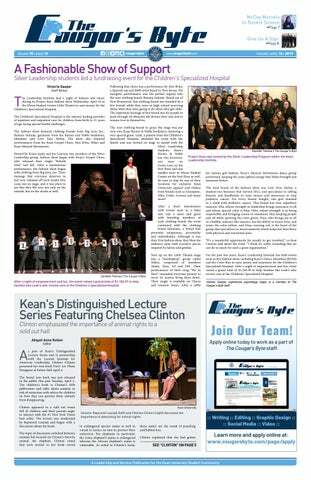 Kean's Pre-Medical Pre-Dental Association is giving students the chance to learn outside of the classroom with its upcoming bus trip to the Liberty Science Center. Photo courtesy of Keia Smith. The Pre-Medical Pre-Dental Association is a niche for members of the Kean community drawn to these particular vocational areas. “The mission of the Pre-Medical Pre-Dental Association is to provide a space for students who are interested in the field of healthcare to meet and interact. We also provide professional resources to help enhance our members’ competitiveness for graduate level programs,” President Keia Smith said. According to Smith, the association organized this trip in order to give the members and other students the ability to learn outside of the traditional classroom setting. The Liberty Science Center is home to exhibition halls, a collection of live animal species, aquariums, a 3D theater and other educational aspects. 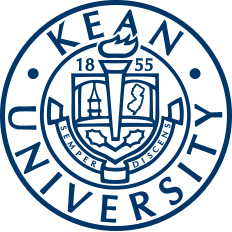 The group was able to secure this opportunity for students when the center expressed interest in involving Kean’s students in the activity. “The Liberty Science Center STEM program is actively seeking educational groups like our organization to participate in some of the many opportunities they have for students. After a few hours of speaking with staff, they welcomed us to sit in one of their many Meet the Surgeon: Pediatric Orthopedics sessions,” Smith said. To attend this event, students can purchase tickets for $25 at the Wilkins Theatre box office. They must also submit a completed SAPA form, which can be found under the “Documents” section of the Student Organization’s Cougar Link page. The bus will be departing at 7:30 a.m. and returning at approximately 5 p.m.
Apart from this bus trip, the Pre-Medical Pre-Dental Association has additional events scheduled throughout the month of April. The group will be hosting a Kaplan MCAT Workshop, taking place April 8 in Bruce Hall, Room 108, in order to help prepare students for the standardized test. They have also scheduled their fifth Annual Biological Health Conference for April 27 in the Miron Student Center (MSC), where students will be able to learn from scientists, professors and other health professionals. To learn more about the Pre-Medical Pre-Dental Association and its other upcoming events, please visit the group’s page on Cougar Link. Additionally, the group can be contacted via email at kupmpd@kean.edu for more information.